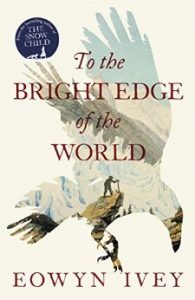 I loved Eowyn Ivey’s first novel, “The Snow Child”, so I snapped up a copy of “To the Bright Edge of the World” as soon as it was released and was happy that I did. The new novel is a historical drama about a 19th century journey of discovery through Alaska by several army officers. It is told by way of letters and journal entries, a style used to good effect, although I did find it distracting at times, not letting me get as fully involved in the novel as I wanted. 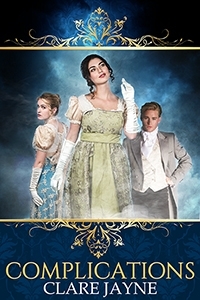 The characters are compelling, particularly Forrester and Sophie, but even the minor characters are fully brought to life. 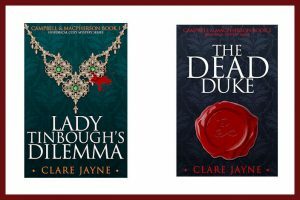 Eowyn Ivey writes with her usual vivid, evocative style, bringing a sense of history and magic to the story.